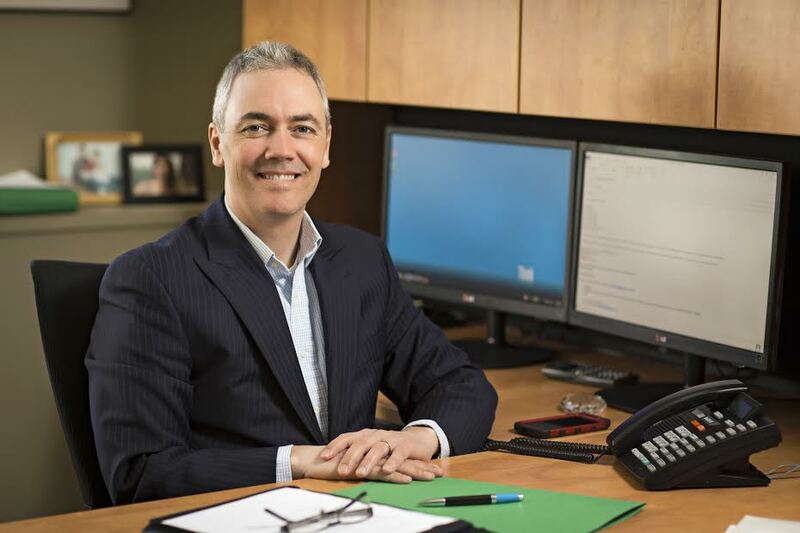 As an independent Financial Advisor, Sean provides customized wealth solutions that help people and businesses make smart decisions with their money. Sean helps his Clients by providing personal and professional advice that helps guide them through complex financial terrain with an effective & disciplined approach to investment management. At Manulife Securities, we believe there is no better way to serve the needs of Canadian investors than by providing access to independent, unbiased financial advice.